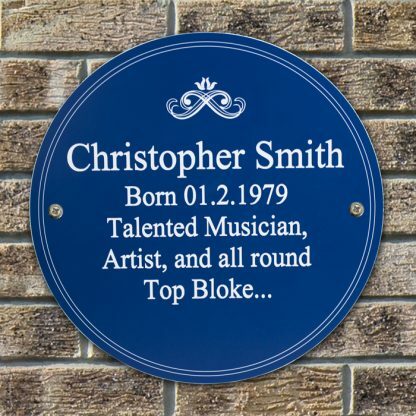 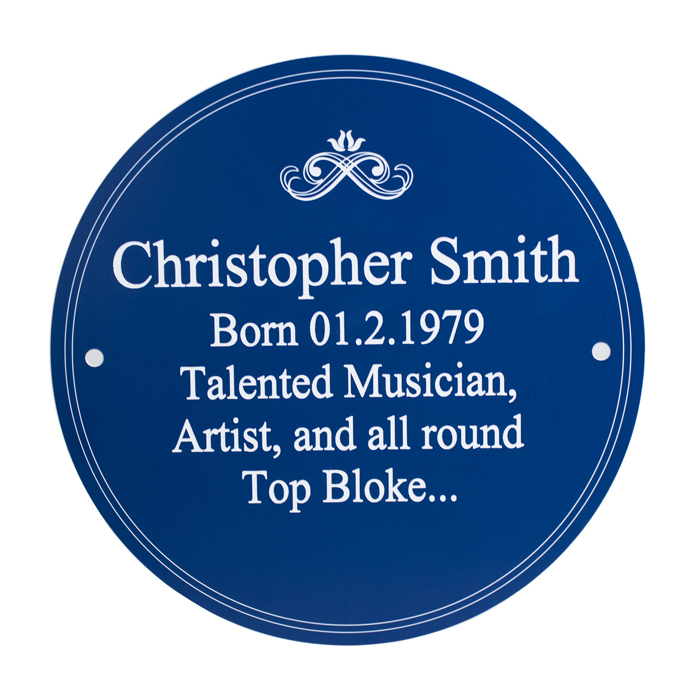 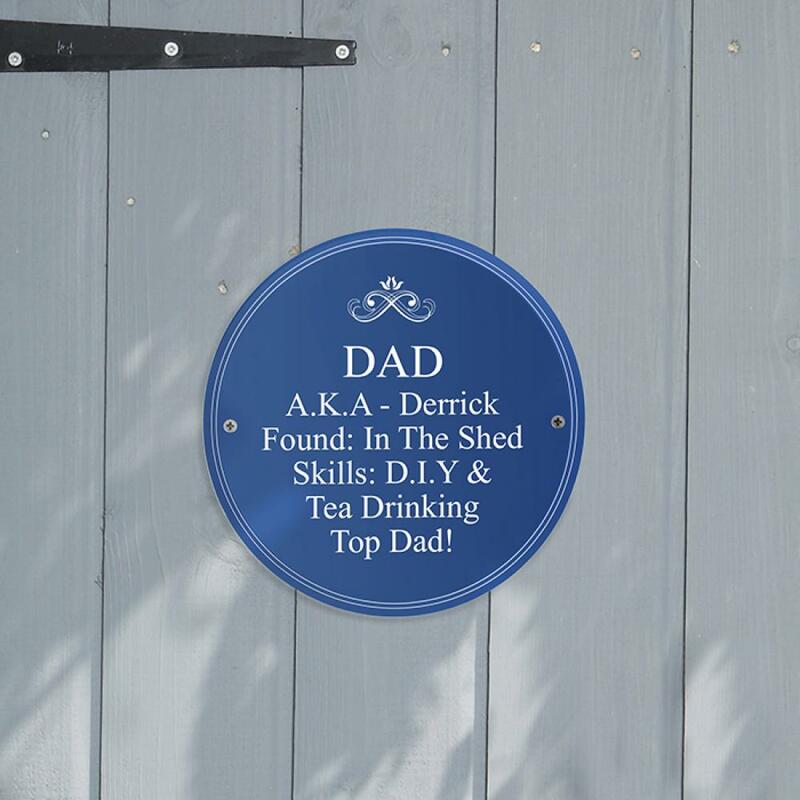 Mark a special occasion in style with this iconic Personalised Blue Heritage Plaque. 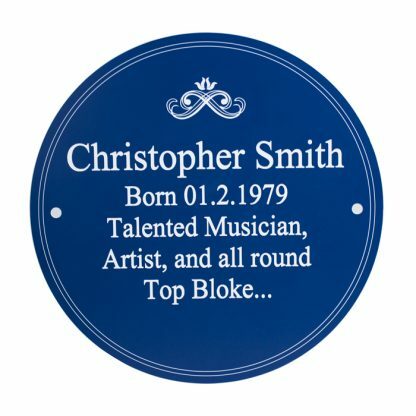 The blue plaques intrinsicvalue is to celebrate the relationship between the people and the place. 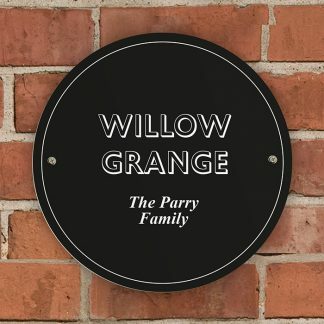 Our Heritage plaque however, is merely a way of showing someone that you care. 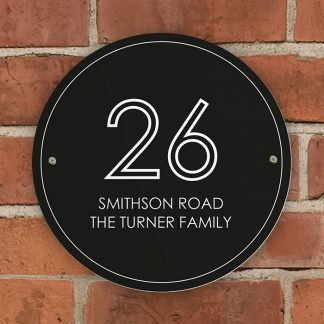 You can personalise the sign with a name and a message over 5 lines. 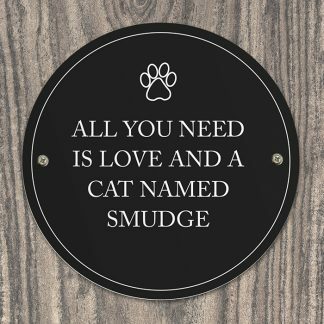 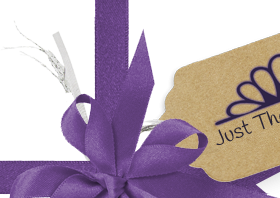 Birthdays, Pets, New Home Gift, Memorial.